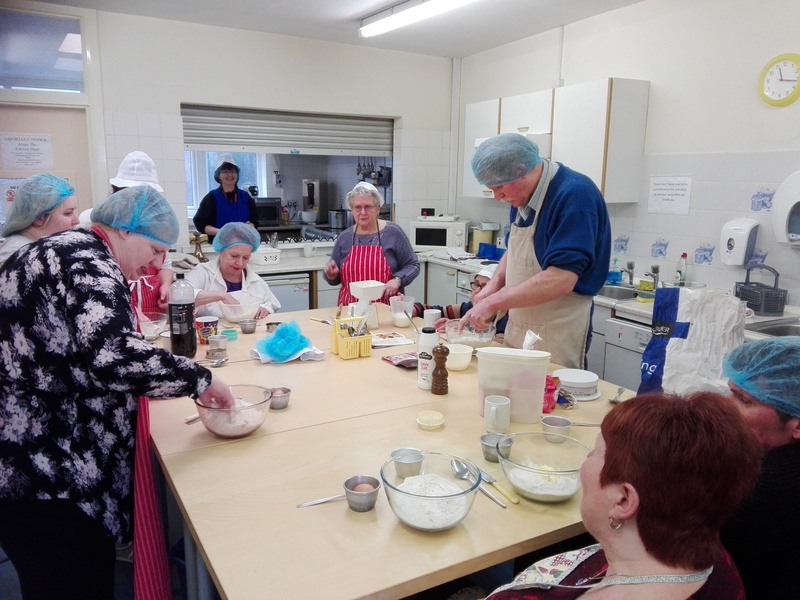 Headway North Staffordshire provides rehabilitation and respite facilities, for adults 18 plus with acquired,traumatic,or stroke related brain injury living in North Staffordshire. 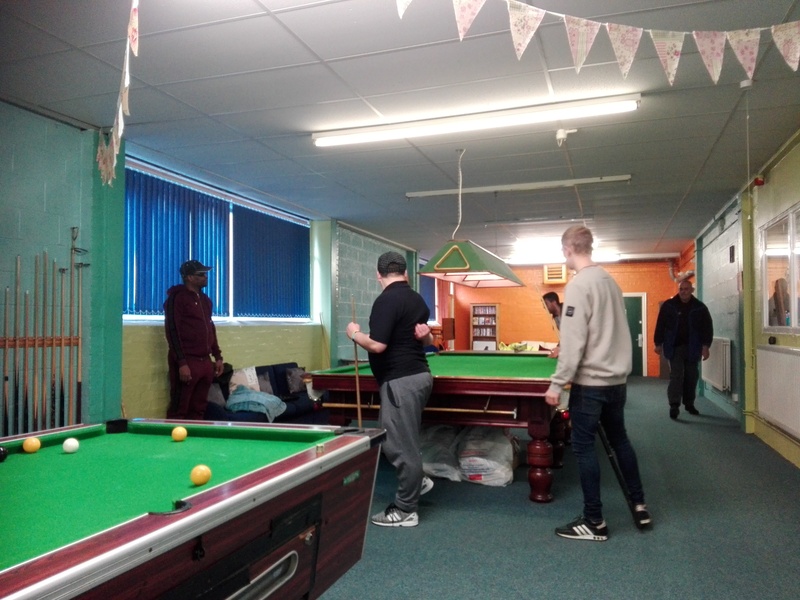 At Headway House, we provide opportunities to participate in woodwork, computing, daily living skills, educational, leisure and social activities. 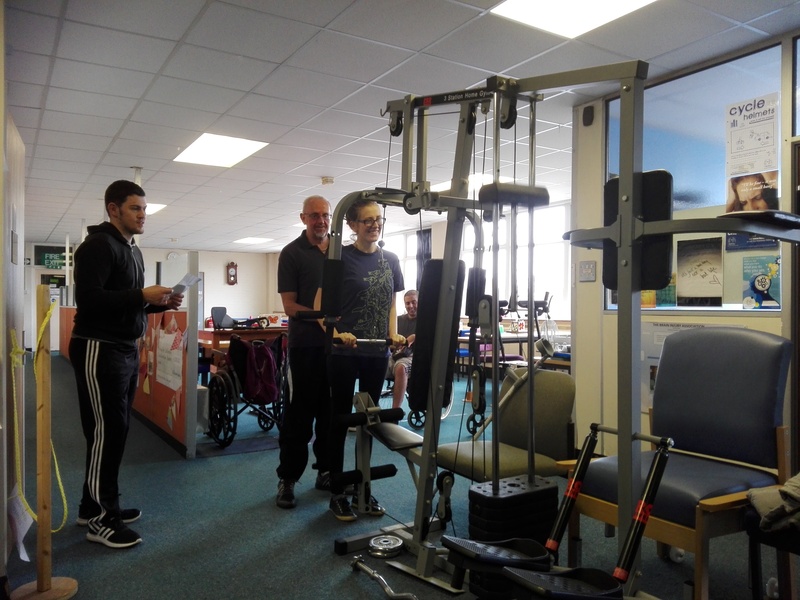 Headway promotes healthy living by encouraging members to use the gymnasium and take advantage of the services offered by therapy staff. Referrals will be considered within the limits of numbers that can be accommodated. 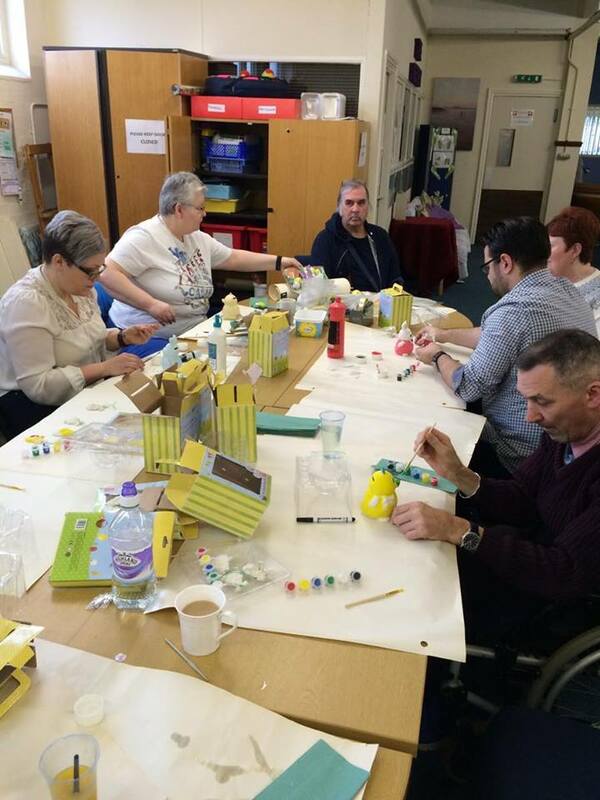 Referrals to our service can come from , self, relatives, therapists, doctors, social workers and so on. A referral form is available to download from the referral section on the website. All information is treated in the strictest confidence. Each attending member, with or without a carer as appropriate, will be seen informally by the Chief Officer or Operations Manager for assessment. 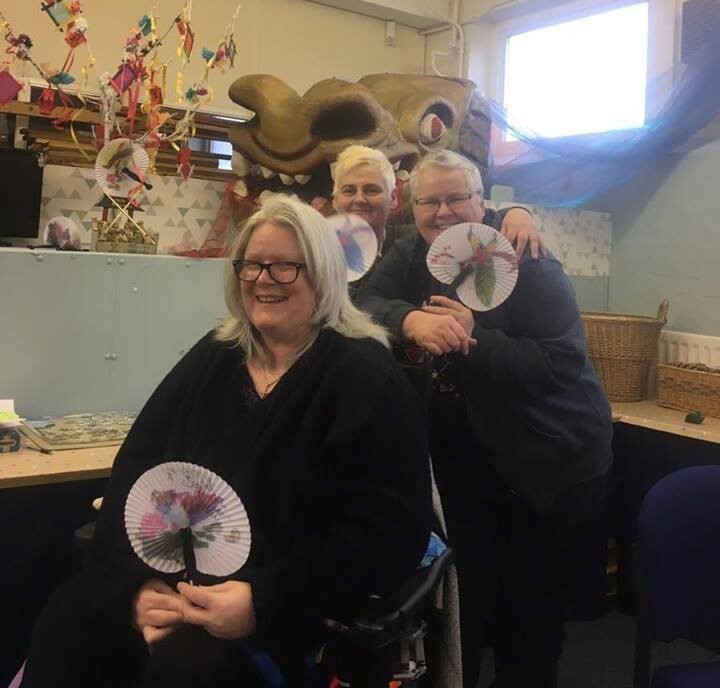 Experienced staff and volunteers work together with attending members to promote social inclusion, seek to address areas of difficulty and help people develop or re-discover skills and abilities. Attending Members are responsible for their own medication. The Chief Officer or Operations Manager must be informed of any particular aspects of management, e.g. epilepsy, incontinence or dietary rules. Daily Subscription Fees apply. The fee includes a two-course lunch and unlimited refreshments throughout the day. The lunch menu is displayed a week in advance. Respect for the wellbeing of other Attending Members, Staff and Volunteers is paramount. Inappropriate physical contact and verbal aggression is unacceptable. Headway operates a zero tolerance approach to any such incidences.